And there it is folks, 2018 is up and running! As our avid readers will know, we have a trend with these newsletters and we like to keep things fresh and interesting. 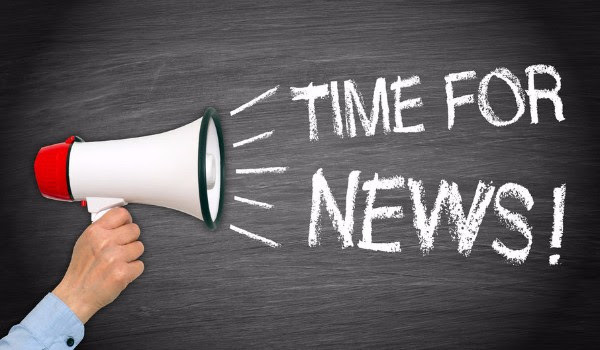 The usual flow of these goes as follows; we feature a client, we talk technical news and we highlight a language of the month. The featured client from January is our good client IHCS! As you all know, we like to share the love and each month tell our avid readers all about the services of one of our selected clients. Our partnership with International Hotel Consulting Services goes back to 2016. We work on a lot of fun and exciting projects with them and the usual languages we support IHCS with are; German, English and Spanish. We translate websites, blogs, menus and just about everything in the hospitality and tourism sectors. IHCS is also developing themselves on the SEO front and Pangeanic is their translation partner of choice for SEO activities. Hotel consultants with a strong international profile with headquarters in Bolchot, Germany. Their very first objective was to become a valuable referent of the industry, offering to each customer a unique and functional service based on mutual respect, communication and integrity. From the beginning with their project development, managing your hotel through highly specialised hotel management. The team will also give you all the support you may need, providing services to find the perfect strategic partner to achieve all your objectives. PANGEANIC’s proposal to advance the current state-of-the-art and incorporate new processes into artificial neural networks for service in industry has been awarded a development grant by the Center for Industrial Technological Development (CDTI) as “NEURONAL AUTOMATIC TRANSLATION PLATFORM”. CDTI and the European Union will provide financial support through the Intelligent Operational Growth Program and in collaboration with a world-leading research center for pattern recognition, the PRHLT of the Polytechnic University of Valencia. Pangeanic’s hybrid neuronal machine translation platform will offer advanced software based on neuronal networks for automatic translation processes through the development of new hybridization techniques. This use involves the development and application of techniques from artificial intelligence that will provide added value to both professional users and end clients needing to process Big Data in other languages, machine translate billions of words of online content, quickly and efficiently and, increasingly, publish it with little human post-editing effort. If you would like to read more about this – click here. “I need to translate English into Portuguese” or “This is the website I would like to translate from English into Portuguese” are some typical emails we receive. We have successfully managed thousands of online requests to translate into Portuguese from English and to English from Portuguese. Our mission is to help you every time you need to accurately translate English to Portuguese – whether you have documents for which you need precise Portuguese translation services at competitive prices or a website into Portuguese. It is technology and a dedicated team with a passion for languages that makes our translation company efficient and fast – we do not cut corners nor underpay our Portuguese translators. Portuguese legal translations? No problem! Portuguese technical translations? Just send us an email! Portuguese medical translations? We have translated for major medical device firms and life science corporations. Just let us know what level of translation service you require and your deadline. Many studies in the US and Europe suggest that when Internet users are looking for information and particularly when making a purchase decision, people choose language sections or websites in their native language. 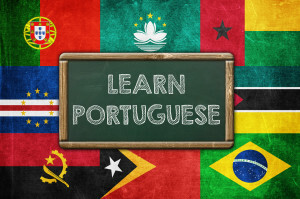 Many online purchasing choices are based on language preference – and with 10 countries where Portuguese is the official language and over 272 million speakers including Brazil (more than 205 million native speakers in 2017), Mozambique (24 million), Angola, Portugal in Europe, etc., it makes perfect sense to translate your website into Portuguese. Internet penetration levels in Brazil equal those in the United States.